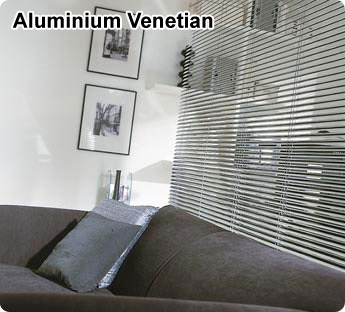 Aluminium Venetian blinds create a modern uncluttered look. 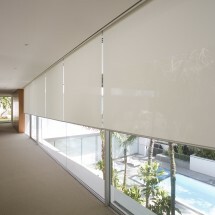 Our versatile aluminium blinds, with easy-to-use adjusting mechanisms, allow for total control over the amount of sunlight entering your home. 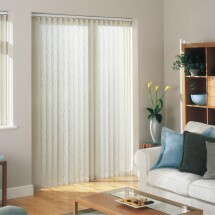 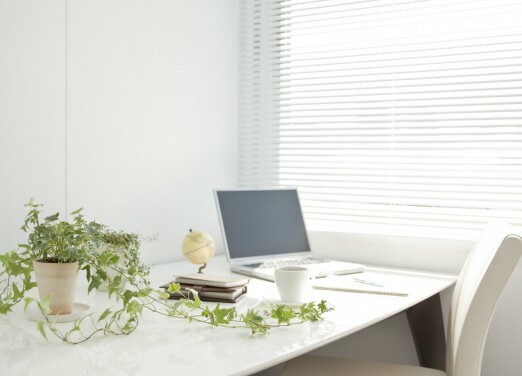 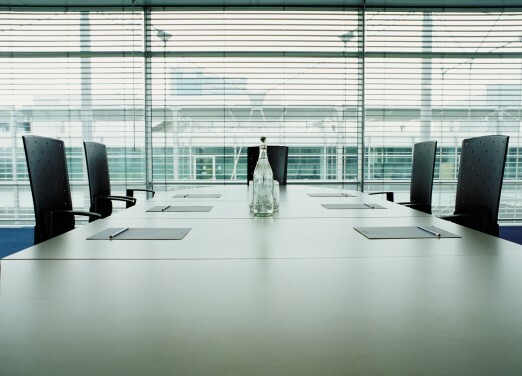 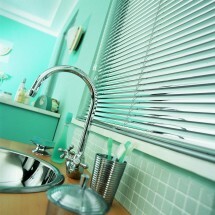 Venetian blinds work well throughout the home or office. 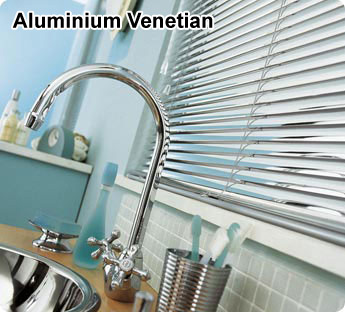 Our Aluminium Venetian blinds are available in a variety of finishes, standard finishes, Matt, gloss, soft sheen, printed, mirror, metallic and perforated. 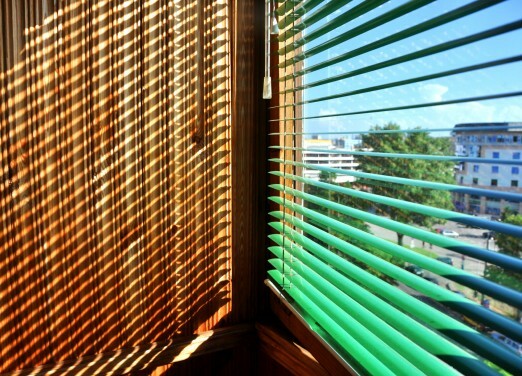 We offer a broad range of colours from standard paint colours to vibrant-shades, earthy charcoal, pastels, neutral colours and wood-look slats. 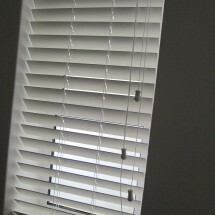 Aluminium slats are made from special alloy and are 3 widths, 16mm, 25mm and 50mm. 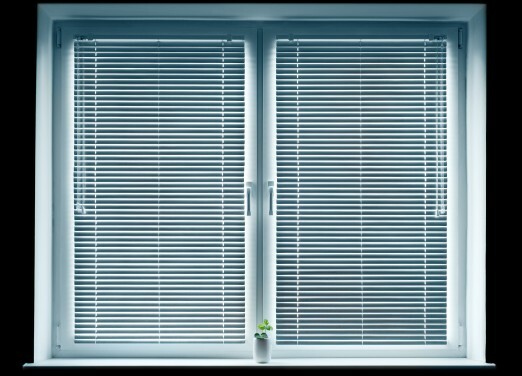 We insist on using 0.21mm slat thickness, which is stong and durable, as opposed to 0.18mm, which is offered by other manufacturers. 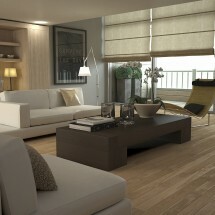 Controls can be fitted on the left or right. 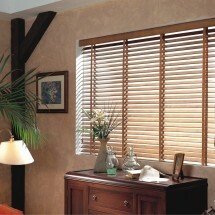 We can provide elecrically operated Venetian blinds as an option.